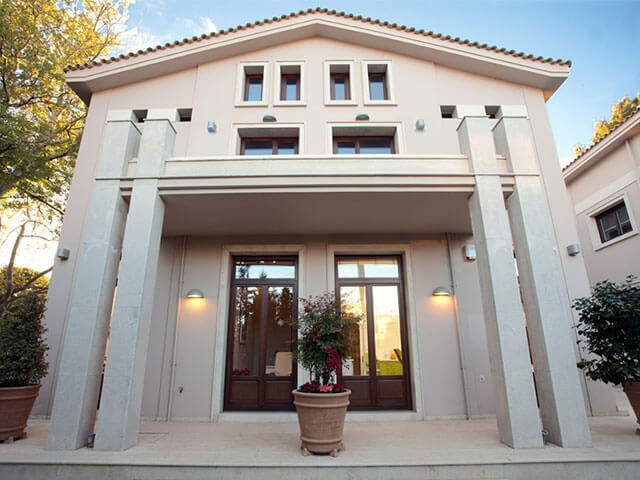 The BRÅNEMARK OSSEOINTEGRATION CENTER, GREECE (BOCG) is a Scientific Implantology Center that focuses on the Aesthetic and Functional Rehabilitation of patients with dysfunction of the stomatognathic system, using all contemporary methods and materials. Based on the principles we were taught by Prof. P-I Brånemark, we have specialized in implant therapy since 1991. In addition to the comprehensive dental services it offers, the BOCG trains dentists in Advanced Concepts of Reconstructive, Aesthetic and Implant Dentistry, through a carefully advancing series of theoretical and practical seminars. You can learn more about our educational work at www.krompaseminars.gr (in Greek). We also participate in various clinical research projects, including Immediate Implant Loading and minimally invasive surgeries to avoid the extensive use of Bone grafts. It is our honour to follow the vision of Prof. P-I Brånemark and his doctrine of Respect for Mother Nature and Human Dignity. 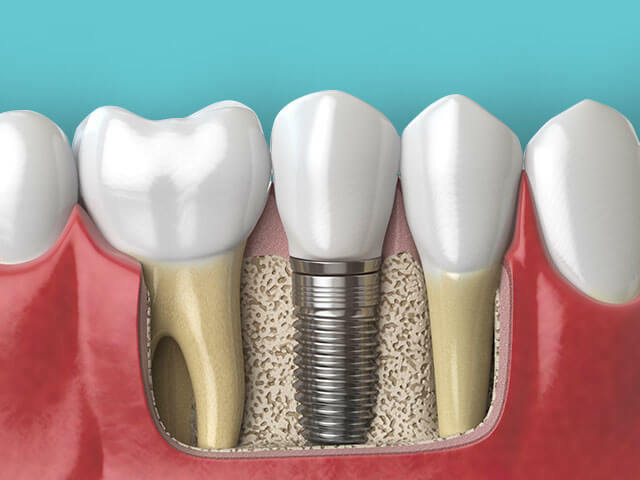 The use of osseointegration has been adopted and accepted worldwide for the treatment of patients with serious dental problems. With the support of basic and clinical research, several additional indications, as well as modifications of clinical procedures, have emerged. Its extensive use has also resulted in several additions, changes and sometimes simplifications and improvements in the implants and instruments used in various clinical applications of osseointegration. These ongoing efforts for study and development have been greatly enhanced by the suggestions, comments and ideas of interested researchers and clinicians worldwide. This international cooperation, coupled with the participation of several commercial stakeholders, has resulted in a rich arsenal of knowledge. We feel proud yet responsible for belonging to the global group of ABOC (Associated Brånemark Osseointegration Centers) that have been certified by Prof. P-I Brånemark. The Association of Brånemark Osseointegration Centers was established a few years ago, in an effort to support this international cooperation, based on patient care and robust biological and clinical principles. The formation and development of this unique collaboration is based on mutual personal and professional respect, as well as a range of projects and services described in formal agreements. Beyond the immediate benefits of this cooperation, a fundamental principle, that of focusing on the patient, as well as the common understanding of clinical and biological views, have acted as a shining beacon amidst the abundance of commercial offers and the “new and improved” designs of materials.